Courtesy of Realty One Group San Diego. BOMK 04/13/19! Discover Beach-Front Living at North Coast Village. Unique Oceanfront Complex that’s just a Few Steps from the Sand. This Secluded North-Facing Unit features Ocean and Harbor Views and it’s been Completely Renovated. Prime Location Surrounded by Streams, Waterfalls, and Lush Tropical Landscaping. Quiet Peaceful Private Setting. Upgraded Granite & Stainless Kitchen. New Vinyl Windows & Slider. Marble Vanity and Newly Retiled Tub Surround. Gated w/Security. Entry-Level Garaged Parking. Please, send me more information on this property: MLS# 180061459 – $549,000 – 999 N Pacific Street F103, Oceanside, CA 92054. 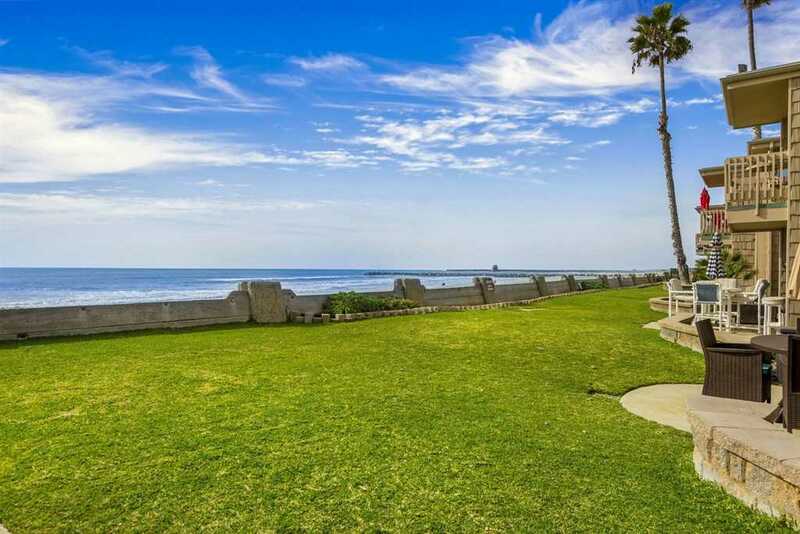 I would like to schedule a private showing for this property: MLS# 180061459 – $549,000 – 999 N Pacific Street F103, Oceanside, CA 92054.